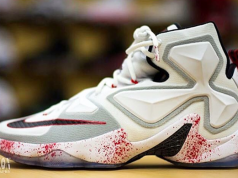 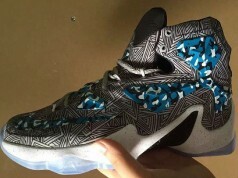 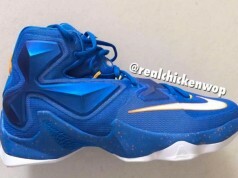 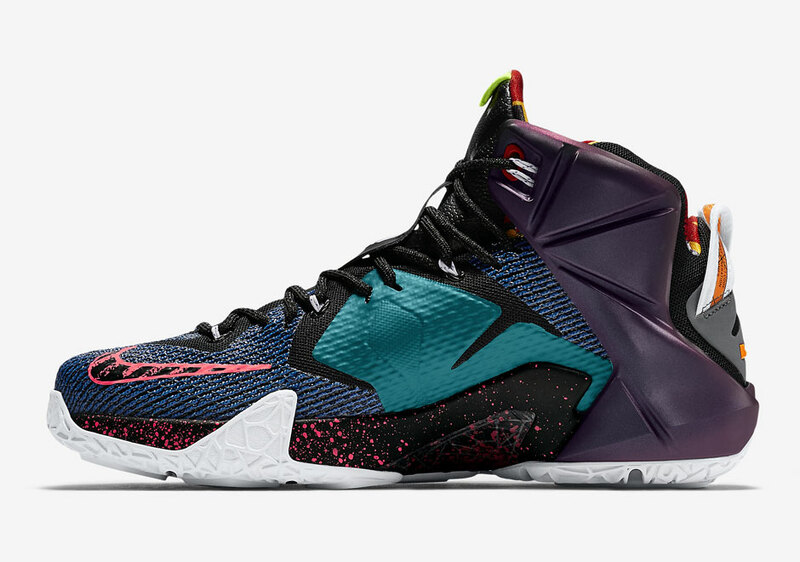 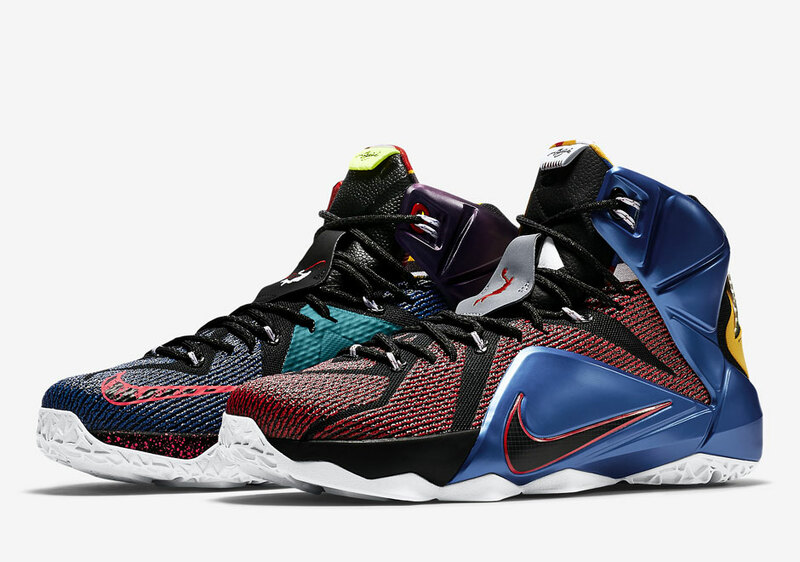 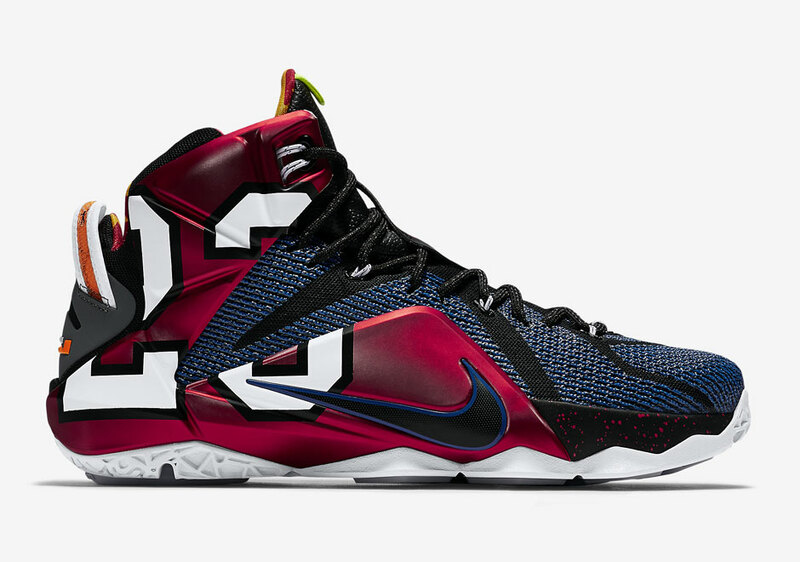 The Nike LeBron 12 “What The” is set to release and now we have Nike’s official images. 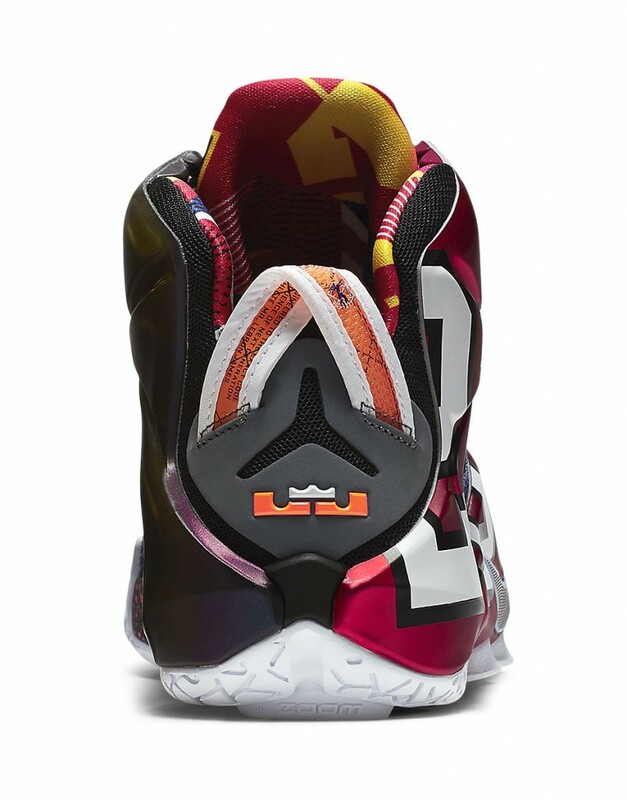 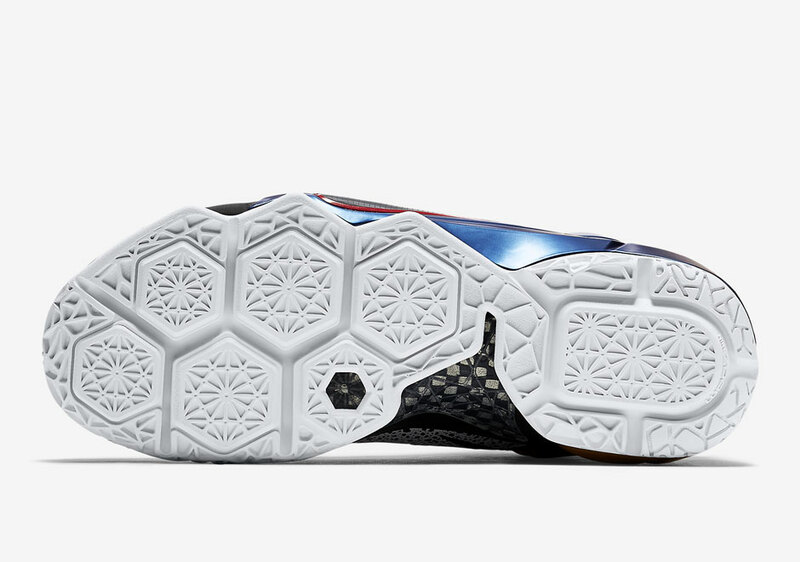 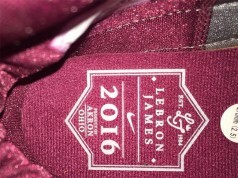 One of the more striking features is the large “23” emblazoned on the outside of the right shoe. 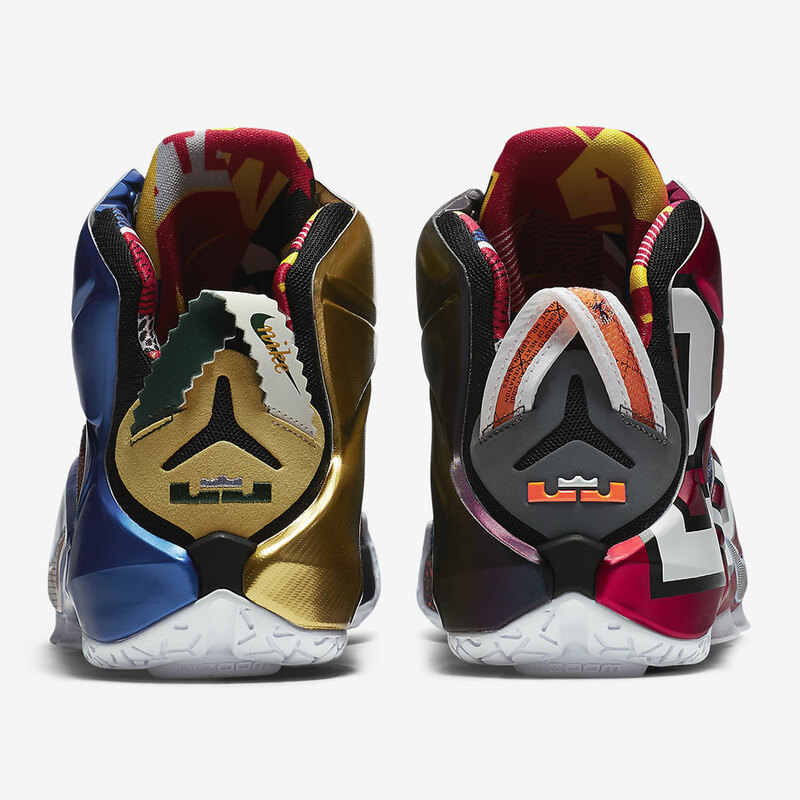 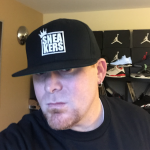 The mashup model is normally one of the most popular Colorways on LeBron’s, only time will tell if these LeBron 12 “What The” continue with that tradition, early reactions have definitely been mixed. 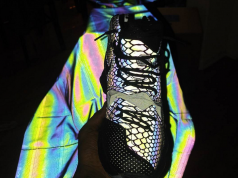 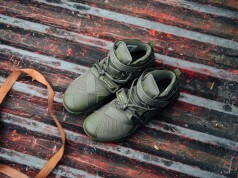 Take a look at the pics and drop your thoughts in the comments section.